Havelost car keys withno spare on you? Don’t worry; it happens more often than you think in the Panorama City, CA region. 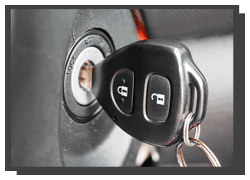 You can get your original car keys replaced from our professional automotive technicians affordably and quickly. We have been crafting replacement keys for the local community for a number of years. 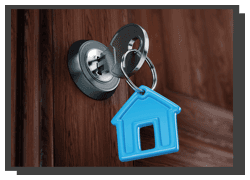 Our locksmiths are well-trained and we have state-of-the-art machinery, which allow us to create new keys in a matter of minutes. Have you lost or misplaced your key? Or, perhaps, have they been stolen from you? If you’re in a ‘lost car key, no spare’ situation, you don’t have many options. You can either request your dealer to make you a new key or you can come to us. Car dealers usually take a long time to craft you a new key. 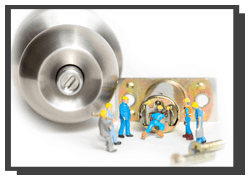 They will also charge you a lot of money for it.Panorama City Locksmiths’s technicians will, on the other hand, will get the job done in a matter of minutes at very affordable rates. We don’t need your original to make you a new one. All this information is to help us craft a new key as well as to ensure that you are, indeed, the owner of the car you need a key made for. 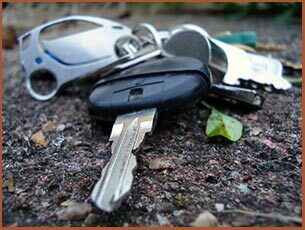 If you lost car keys with no spare on hand, just call our helpful company representative on 818-737-2240 !